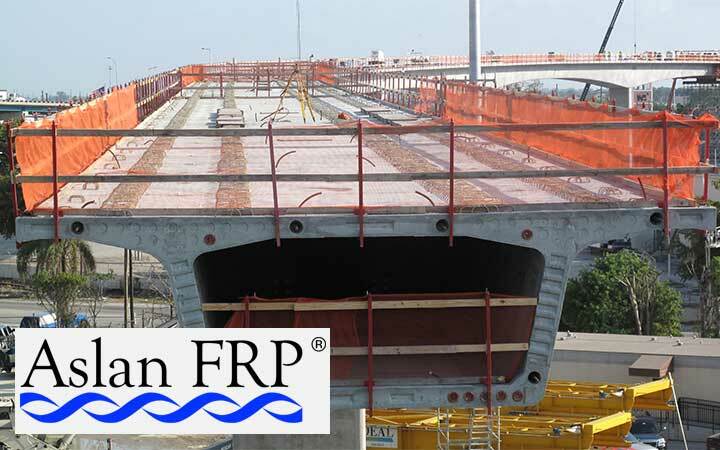 Pipestrand™ solutions help potential lower material cost in water infrastructure with high mechanical performance combined with increased filament winding manufacturing efficiency. Ultrapipe® fabric serve the glass based cured-in-place-pipe (CIPP) applications. In the industrial and infrastructure market, glass veil, mat and some fabrics-based composites can help enhance surface appearance. Beyond weight reduction, glass fiber-based composite solutions provide strong mechanical advantages to industrial and infrastructure applications exposed to harsh environments. In tough corrosive environments, glass fiber-based composite solutions are facilitating durable industrial and infrastructure applications. Composite rebar represents a compelling alternative to steel reinforcements with advantages including corrosion-resistance, improved durability, lightweighting, enhanced ease-of-installation, greater tensile strength and long service life. Leave the rust, weight and price uncertainty of traditional steel behind for a superior alternative to concreate reinforcement. 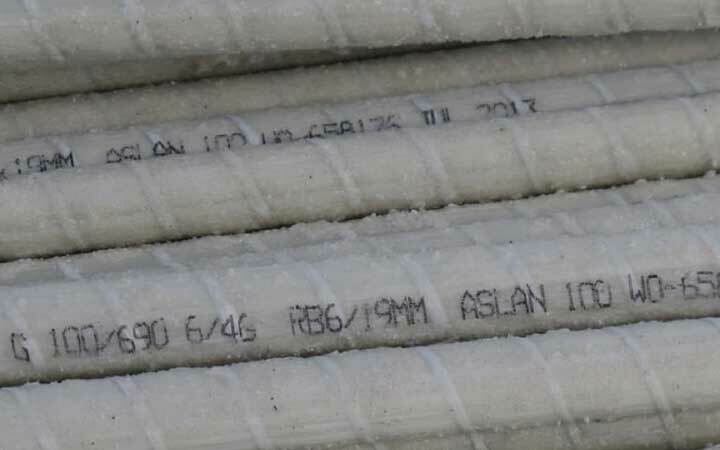 Designed with DOTs, Engineers and Contractors in mind: stronger, lighter, more durable and competitively priced – Fiberglass Rebar by Owens Corning is setting a new bar in concreate reinforcement. In the high- and low-pressure filament winding applications, manufacturers’ main requirements are high mechanical properties, durability, corrosion resistance, and low weight. Their needs and preferences in terms of fiber geometry, resins, curing systems, expected performance and process requirements vary among global regions. PipeStrand™ S2300 and S2500 single-end rovings are designed for the high-pressure and high-performance epoxy filament winding market. PipeStrand™ S2300 and S2500 products are designed for both amine and anhydride-cured epoxies. S2300 delivers outstanding mechanical properties in aromatic amine-cured epoxies, while S2500 product is engineered for peak performance in anhydride cured epoxies. We know your business is important - which is why we have hand selected team members with knowledge specific to your needs. For immediate assistance, reach out to our experts below and we'll be in touch with you.